The great thing about a freshly brewed pot of tea is that it takes time. You can’t rush it, chug it down in one shot and be done. Tea makes you stop and take a break from the rush of the world. 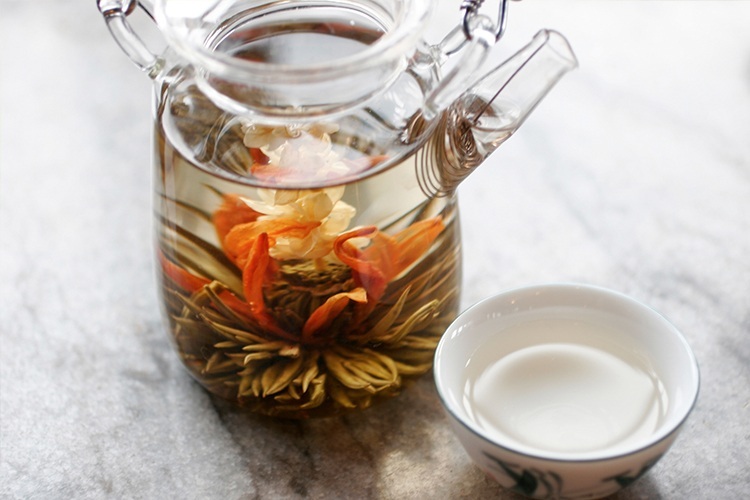 We’ve found a few of Brisbane’s best tea houses for a much-earned break. The darling little café Room with Roses is set in the iconic heritage-listed Brisbane Arcade. You can come for the hearty brekkies or a bite for lunch, but we reckon sitting in the adorable café with an old-fashioned dessert (scones, sponges and shortcakes! We’re in heaven!) and a freshly brewed cup of tea is an excellent way to spend an afternoon. 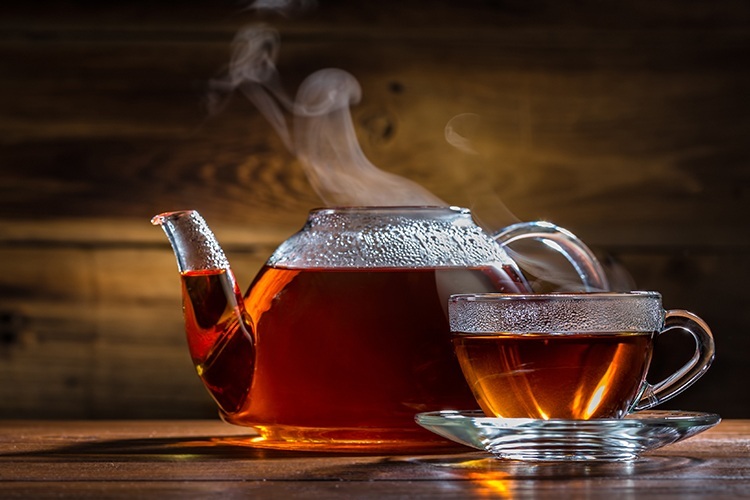 There’s a lovely range of teas to choose from, with some traditional specialties, herbal teas, and a delightfully refreshing homemade unsweetened iced tea. For a decadent treat, Room with Roses also offers an indulgent high tea, so gather the ladies and enjoy a morning of tasty delights. 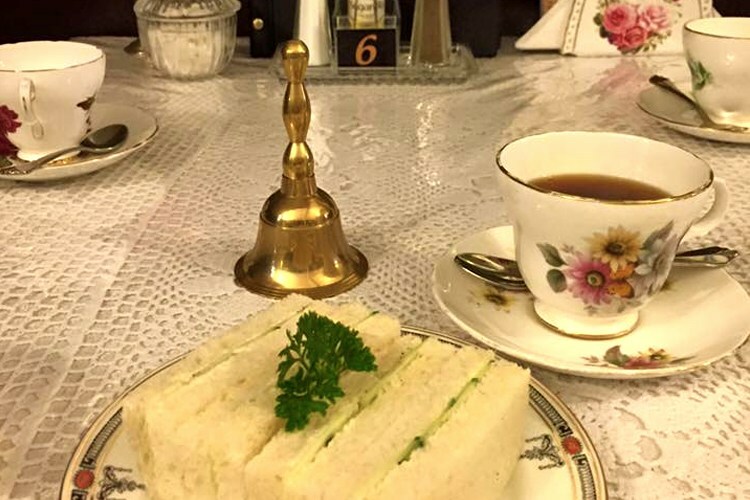 The gorgeous Rendezvous Tea Room feels like being transported back in time, and we just adore it. Recreating the tradition of old tea rooms of yore, the café offers basic lunches and scrumptious morning teas – we love the mixed plate consisting of a couple of finger sandwiches, half a scone, a pikelet and homemade jam and whipped cream! The tea, however, is what you want here, with a lovely selection available leaning more towards the traditional, as well as beautiful high and low teas. And, just like the tea rooms of the olden days, you can even get a tea leaf reading, but be sure to book in advance as places are limited! Had a date with destiny at The Rendezvous Tea Room? Share your experience with us on True Local. Inside the enchanting Scrumptious Reads specialty bookstore, you’ll find a little tea shop offering light meals, desserts, and artisanal tea expertly brewed in unique and exciting blends. There’s a strong focus on matcha tea here, and while matcha has been popular in Asia for centuries, it’s taken a little longer to come over to the West. Matcha may be an acquired taste but at Sinmei Tea, even if you’ve tried and disliked it in the past, these masters of matcha can turn you around. You can also go for a tea ceremony with a selection of teas to choose from – try a hojicha hot chocolate (tea with white chocolate, milk and marshmallows), or enjoy a tea-infused dessert, like the heavenly green tea lamington or the matcha lava cake. Tried the tea-riffic teas at Sinmei Tea? Tell us your tale at True Local. Chai tea lattes are amazing, and we just can’t get enough of that spiced tea and milky goodness. But our problem is that the cups they come in are way too small for our liking. That’s why we looove Three Monkeys Coffee and Tea House – their chai comes in a bowl! Yes. A bowl of chai. 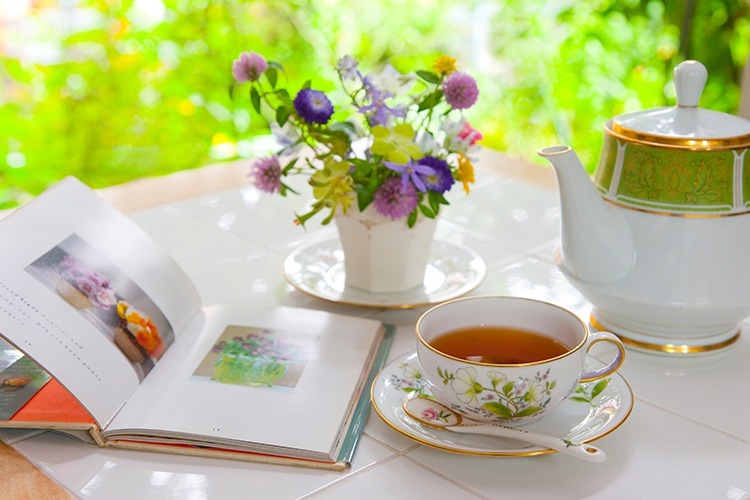 They also have a great selection of herbal and exotic teas in a variety of flavours as well as a couple of iced teas for those days where you need a refreshing break from the heat. There’s a lot happening here at the funky Bonsai Botanika. Upstairs, you can get your eats on with great ramen, steaks, and Japanese fusion food, and downstairs the coffee shop has a whole range of desserts and other delights. The hot teas here are fairly traditional, but Bonsai Botanika’s cold green tea lattes are utterly divine and so refreshing. They also have a great range of homemade artisanal ice-creams, including our favourite – the matcha green tea ice-cream. Think you know Brisbane’s best tea houses? Share your favourites with us on True Local.